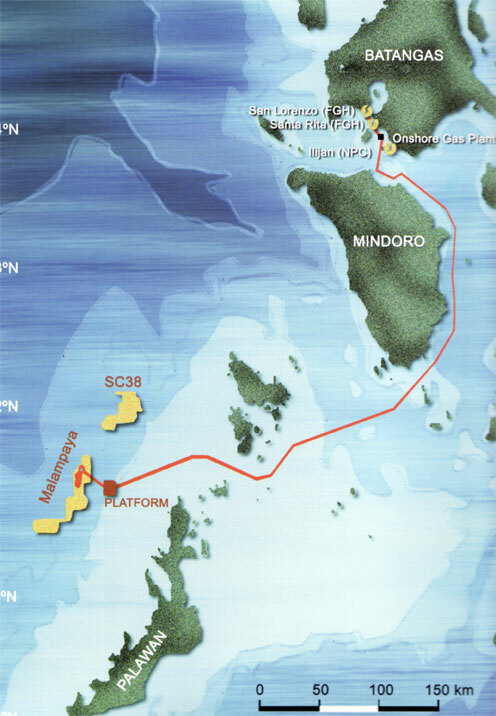 The Malampaya joint venture partners Shell Philippines Exploration B.V. (SPEX), Chevron Malampaya LLC and the PNOC Exploration Corporation donated, through the Malampaya Foundation, to the fundraising campaign of the U.P. Institute of Chemistry, spearheaded by the University of the Philippines Chemistry Alumni Foundation, Inc. (UPCAF). The fundraiser known as “Project IC – Bagong Gusali”, aims to furnish the rooms of the new Teaching and Research Building, located within the 22-hectare National Science Complex and Technology Incubation Park (NSCTIP) in the state university’s main campus in Diliman, Quezon City. Malampaya adopted five Laboratory Rooms in the said location, through the fundraiser’s Adopt-A-Room Donation Scheme. The U.P. Institute of Chemistry, for its part, shall actively assist MFI should the foundation need the Institute’s expertise for analytical and technical services, as well as in research. 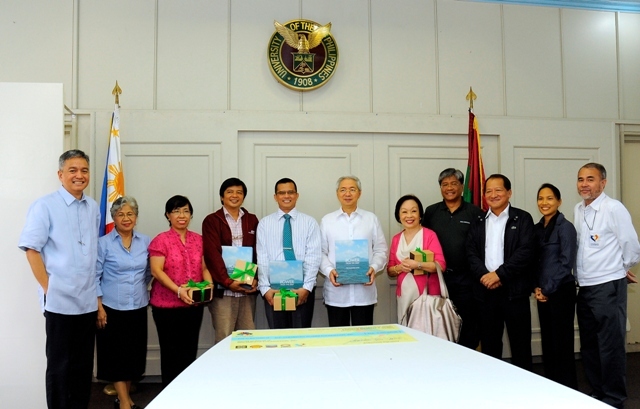 UPCAF Director Florian del Mundo, UPCAF Chairman Renan M. del Rosario, MFI Executive Director Luke Esteban and SPEX Managing Director Sebastian Quiniones formalized the donation by signing a Memorandum of Agreement in June 2011. U.P. President Alfredo Pascual graced the occasion. 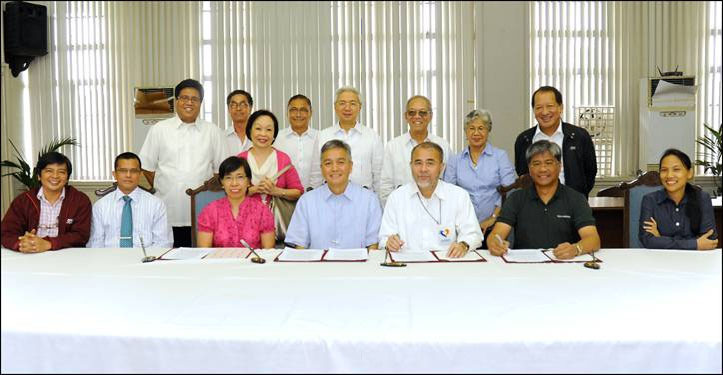 Members from the UPCAF, Shell and Malampaya Foundation formalized the donation through the signing of the Memorandum of Agreement in June 2011. Among the guests were UPCAF Director Florian del Mundo (seated, 3rd from left), UPCAF Chairman Renan M. del Rosario (seated, 4th from left), MFI Executive Director Luke Esteban (seated 4th from right), SPEX Managing Director Sebastian Quiniones (seated, 2nd from right), SPEX External Affairs Manager Karen Agabin (seated, rightmost) and Shell GM for Communications Bobby Kanapi (standing, rightmost).